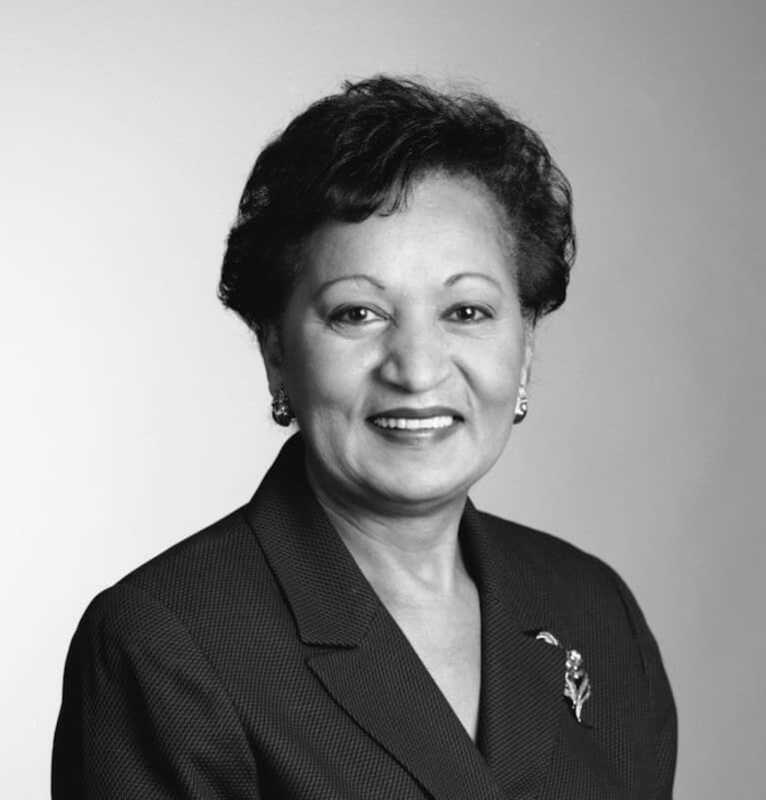 Joyce Roché has been a trailblazer in the corporate world for 25 years, as Avon's first African American female vice president; COO of Carson Products Company, now part of L'Oreal; the former CEO of the national nonprofit Girls Inc.; and a board member on four Fortune 500 companies. Her new book is The Empress Has No Clothes: Conquering Self-Doubt to Embrace Success (Berrett-Koehler Publishers, 2013). Learn more at www.empresshasnoclothes.com.